Renovated Colonial with open floor plan! 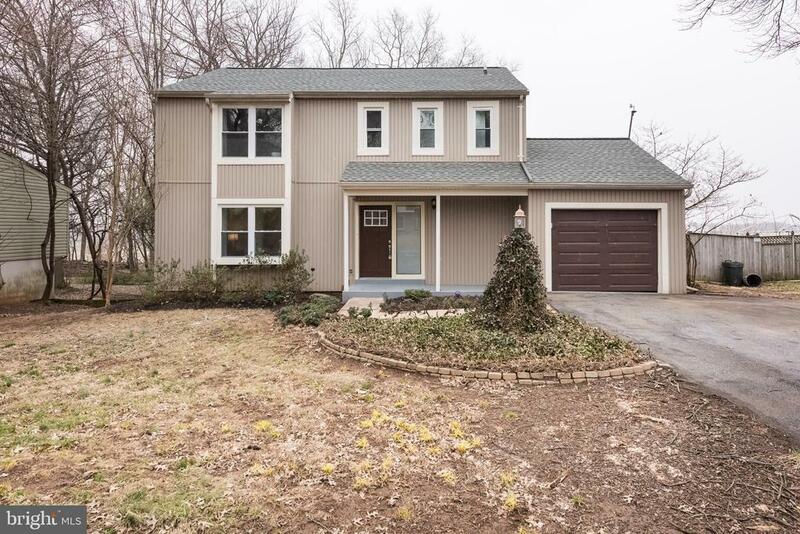 4BR/3.5 bath with updated kitchen, large master suite, new carpet and fresh paint. Plus bonus finished basement great for a rec room with a full bath! Large backyard and deck as well!